Logon to vCenter Web Client. 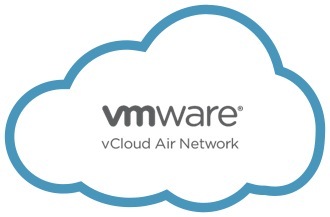 From the homepage, click vCloud Air. 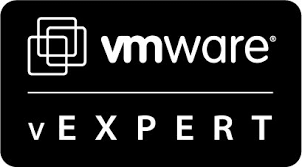 Click Install the vCloud Air plug-in, and then enter your myVMware.com details when requested. The plugin will then install and ask you to logout and then back in. Type Y to import the certificate. Again, type Y to import the certificate.